Cherished, grown and seed- saved by enthusiasts worldwide, heirloom or heritage tomatoes are gracing us with their showy colours and flavours as we move into the late summer harvest. 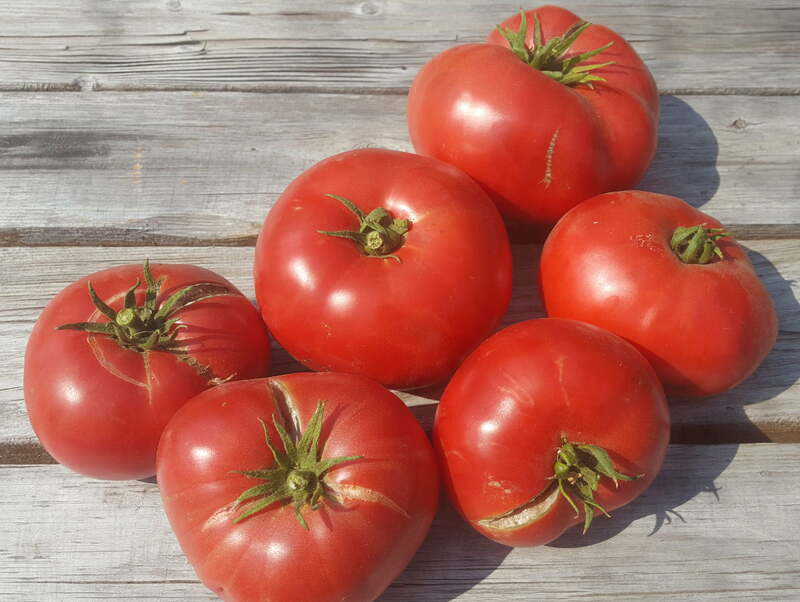 Growing in popularity over the last decade or so, chefs and tomato lovers alike prefer them to the more common varieties of tomatoes that are mass produced. Although they are more challenging to grow, they tend to be more flavourful- ranging from tangy to smoky to sweet. As the evenings cool down, early autumn apples like Galas, Auroras, Macs and Honeycrisp are sealing in their sweetness, and will be ready soon! Wondering What’s In Season And When? Check Here!